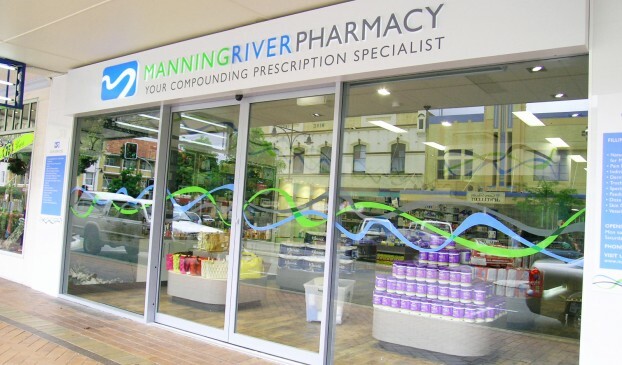 Manning River Pharmacy is situated in Taree, country NSW and is the town’s oldest pharmacy. 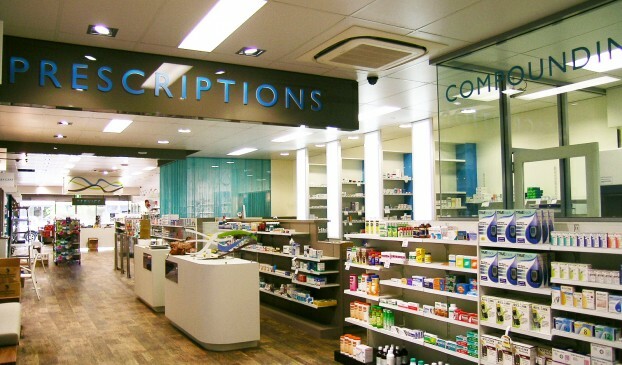 We were brought in to design a new concept for the pharmacy, incorporating a new look and feel, logo, signage, and packaging. Working within a challenging physical space and using some clever planning we came up with a working floor-plan. 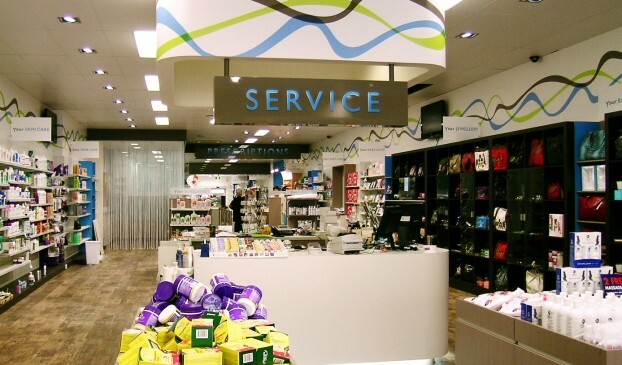 The use of low height gondolas throughout, ensures sight-lines throughout the store are maintained. 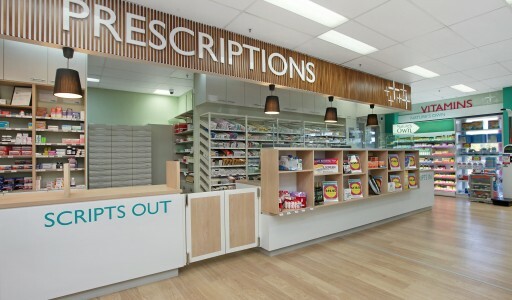 The people of Taree have welcomed the new pharmacy look, which has been based on the river and hills surrounding the town. 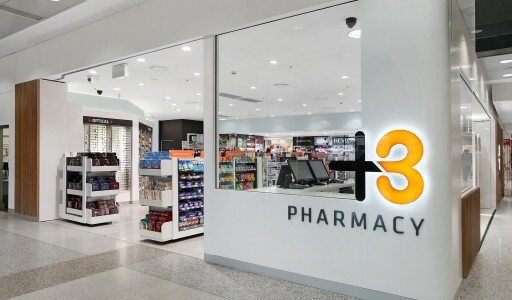 At the same time, the pharmacy now feels much more spacious and can offer many new products and services, making it a real shopping destination in town and a leader in its field. The Pharmacy has also won ‘Outstanding Pharmacy’ at the North Coast Business Awards.